Here you’ll see basic information regarding the plan you are on and the next billing date. For a quick management of your billing information, you have the possibility to update that info or request a new plan. 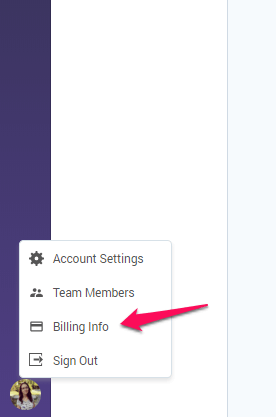 Go to Account Settings > Your Subscription to update payment info or change your plan. Before changing the plan, review your actual plan limitations. See exactly what you have at the moment by going to your Subscription Details. 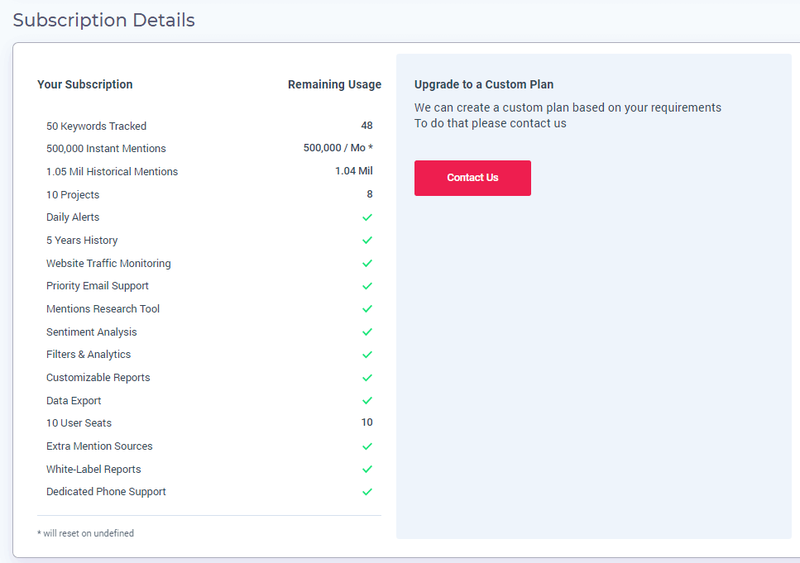 In case your account plan doesn’t suit you and neither are the other plans available on your Pricing Page, sent a request. We can create a custom plan based on your requirements. the link for the invoice for an easy download.